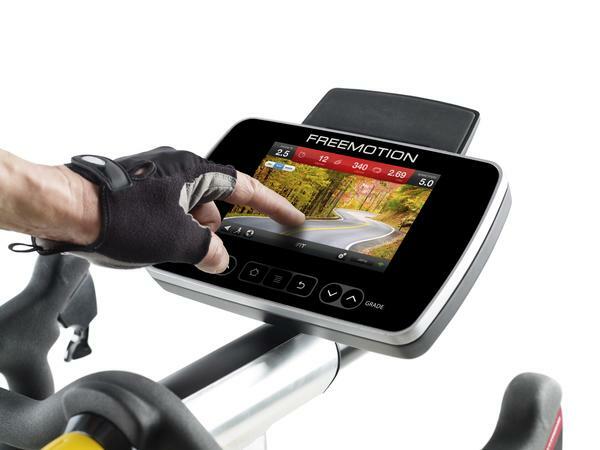 The FreeMotion Tour de France Indoor Cycle from Fitness Systems combines the company’s existing S Series range of indoor cycles with the high-resolution touchscreen console from the home-use Tour de France bike. 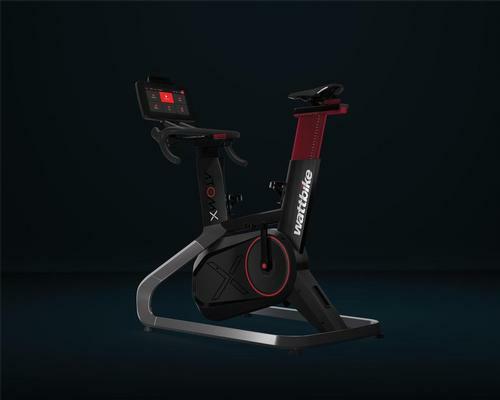 The cycle is powered by Google Maps and is engineered with a 20 per cent incline and decline capability, a built-in power meter, and SMR (silent magnetic resistance). It also features the iFit tracker, enabling riders to upload and track their personal workout data. Gladstone has partnered with Bounts – a fitness app that motivates and rewards people for being active (see HCM April, p48). All leisure operators using the Gladstone Plus2 system can activate the rewards app, which allows users to collect and redeem points – or bounts – against national brands and local retail outlets and services. The app provides structured insight into exercise patterns, and was designed to motivate and incentivise individuals to increase their physical activity and use of health and leisure facilities. 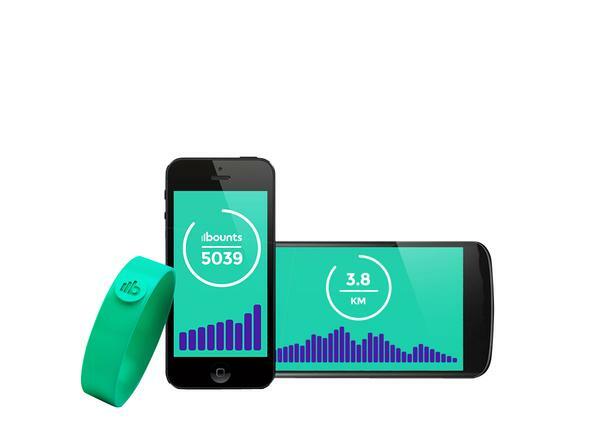 Bounts can also link with other established fitness tracking apps and devices, enabling users to log effort and collect points for activity. A new community-driven fitness, diet and wellbeing app will allow trainers to track their clients’ activities, food intake and progress. WatchFit aims to build communities around particular fitness and dietary plans. Users of the app accumulate points when they follow a programme – by eating the correct meals and undertaking the right workouts – and these can then be measured against the progress of others who have also agreed to share their diet and exercise information. Parisa Louie, who had the idea for the app, said the community and competitive aspects brought a sense of game-like fun and additional motivation. With an option to upload pictures of meals consumed, she said the app provided “a great way for trainers, conditioning experts and sports coaches to keep tabs on clients and ensure they are following a prescribed plan”. An international team of group exercise experts is launching a new class in the UK – Bosu 3DXtreme. The group class provides a 50-minute, high intensity workout combining functional training with cardio in a team training environment. It’s been created by Jay Blahnik, Douglas Brooks, Candice Brooks, Julz Arney, Keli Roberts and Greg Sellar. 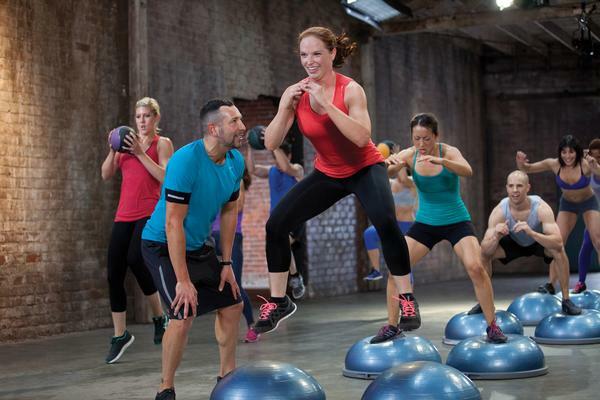 It’s being launched in the UK by Physical Company – the UK suppliers of Bosu equipment – and Sellar will present the UK’s first ever 3DXtreme classes at the FitPro Live convention and trade show this month. The class is based on the concept of ‘triplex training’, which mixes cardio, conditioning and core to achieve a lean and strong physique.